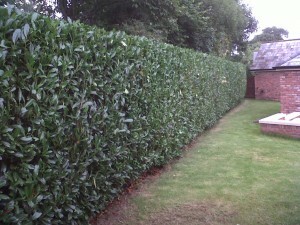 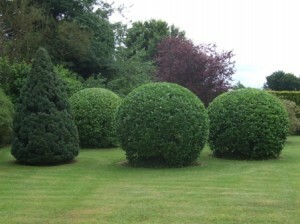 A properly cut hedge makes any garden look better. 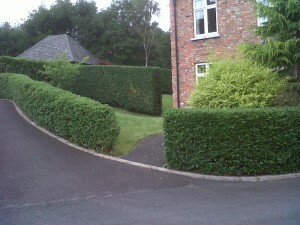 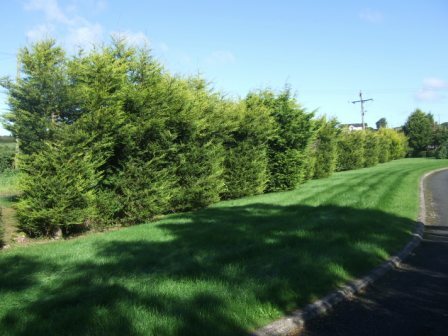 Because your hedge is often your boundary, it is where the eye goes to when looking from or to your property. 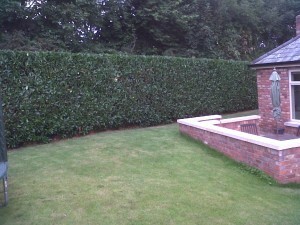 It is a focal point, though often not an intentional one. 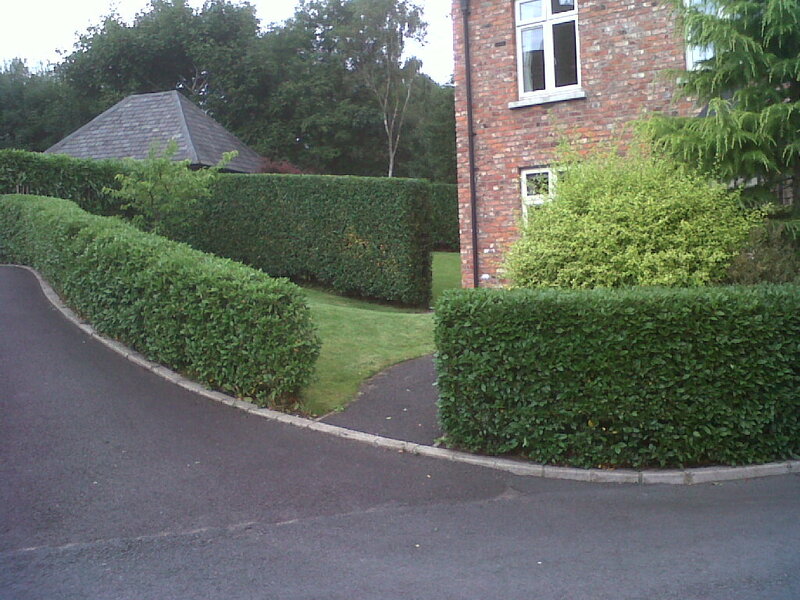 A straight edge here pleases anyone’s eye, though if you prefer an informal hedge, we can trim to this specification as well. 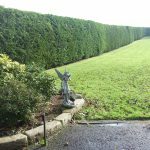 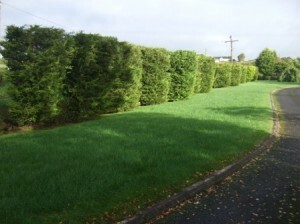 With regular maintenance, SC Gardening keeps hedges looking their best all year round, cutting according to each varieties and client’s requirements. Laurels, including portugese laurel, are best cut twice a year. 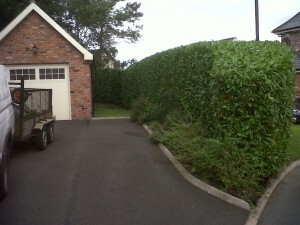 The same goes for privet. Established leylandii are usually fine for a trim in autumn. 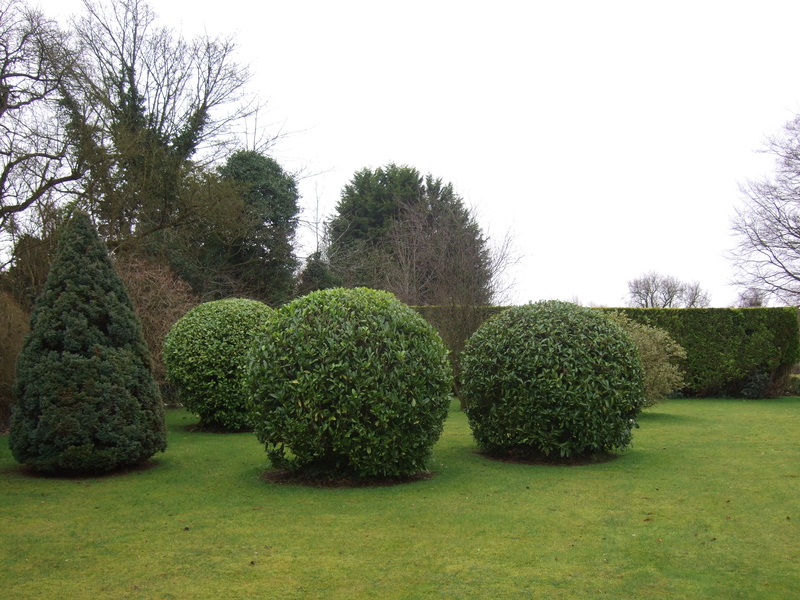 All clippings will be removed, unless otherwise agreed. We always leave your garden tidy.